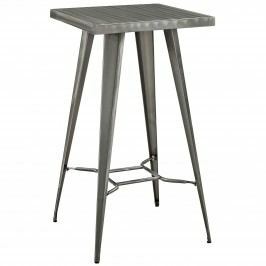 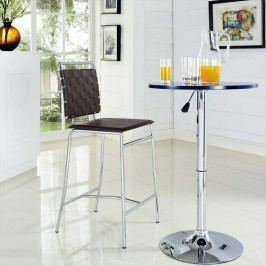 Here you can buy cheap Bar Tables and Stools. 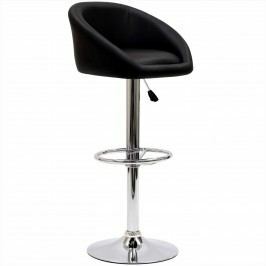 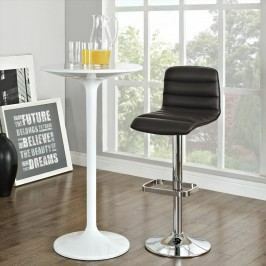 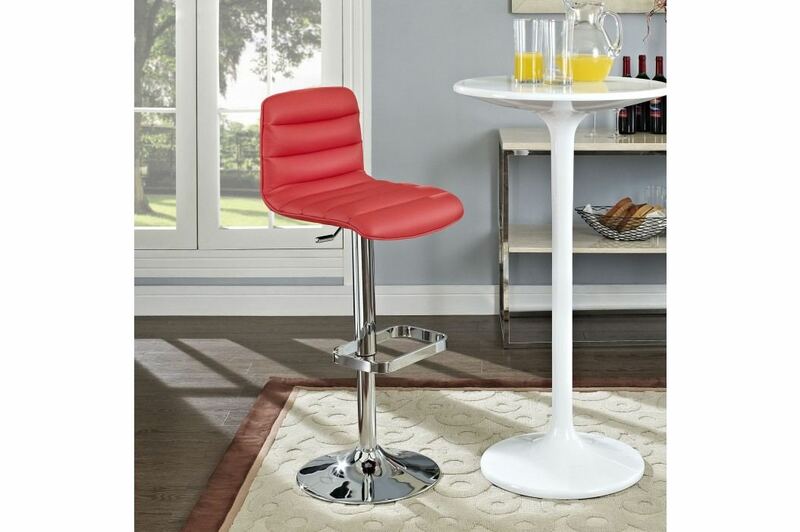 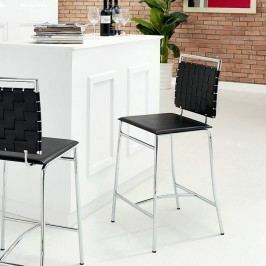 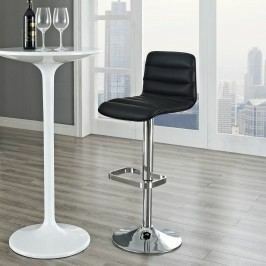 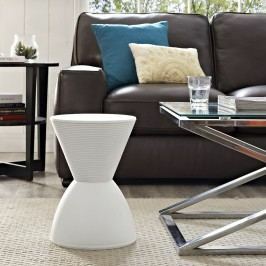 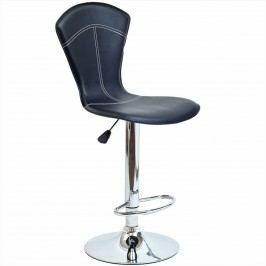 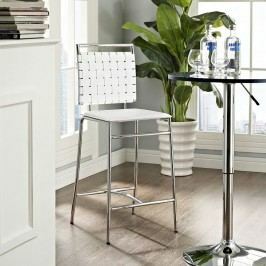 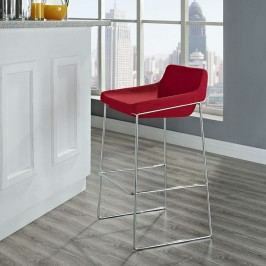 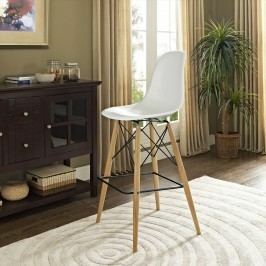 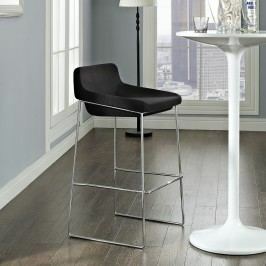 Product Ripple Bar Stool in Red from lexmod.com just for 262 $. 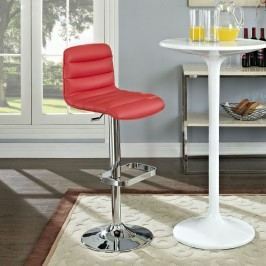 Experience and reviews Ripple Bar Stool in Red you can find it in the e-shop.